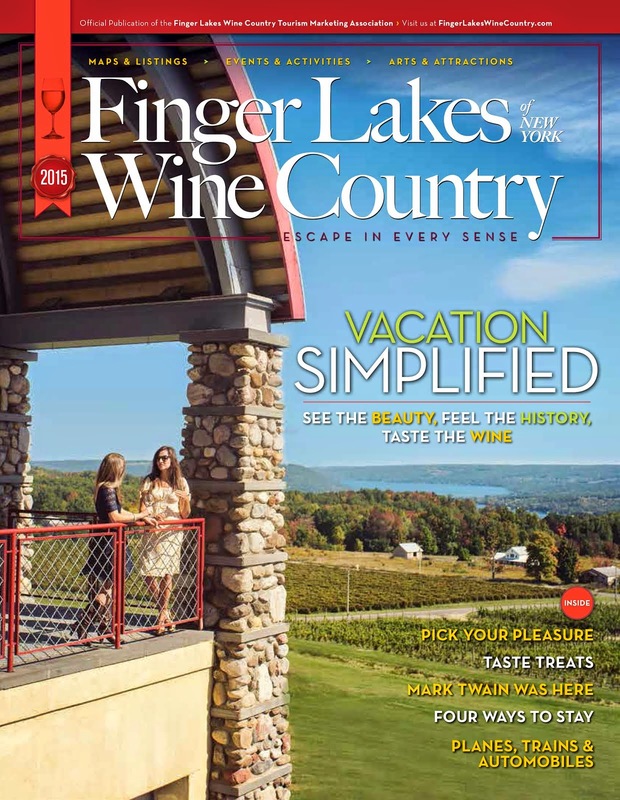 July is a busy month in Finger Lakes Wine Country with various events, live music, and festivals happening each week – and of course, an endless supply of wine, food, and breathtaking views to go with. We have compiled a list of the must-attend events perfect for enjoying sweet summertime! for more live music and events!